College is part of life for most Americans, including mothers. Unfortunately, it can sometimes seem as if higher education just isn’t a place for mothers to be. But is that really true? Actually, no. There are a lot of options out there for mothers who want to attend school. In addition to traditional classes, you could attend night classes, or go to an online school. But what if you’re already at a school, only it’s one that is not conducive to being a mother? Maybe it doesn’t offer child care or support for mothers, or maybe it outright penalizes motherhood. Maybe the teachers or fellow students aren’t supportive or kind, or the workload is too much to handle while you’re trying to take care of your family. It could also simply be too expensive. Whatever the reason, it might be worth considering to transfer colleges. Now, this is not an easy decision. We love our schools, and it can be taboo to transfer colleges. But it could be the best option for you. If you are worried about money, transferring from a school in another state to a school closer to home could qualify you for in-state tuition rates, which can be drastically lower in price. Transferring from a private school to a state college could also be a more cost-effective option, as private schools tend to have higher tuition rates and fewer available scholarships. If you want to be done with school quickly, transferring to a community college can get you the credits and degree you need, with minimal cost and time spent on acquiring them. Many of these institutions will take the college credits that you have already earned and apply them toward your degree, so you do not have to worry about retaking classes to finish your degree. If your issue at your school is not financial, but social, transferring could also be a good idea. It can be difficult to be a parent while going to school, and many colleges do not make this lifestyle any easier! Thankfully, there are many institutions of higher learning that are positive spaces for parents. The website BestColleges.com made a list of the 20 best colleges for single parents and another list of 40 colleges for parents in general. These lists include colleges and universities in every area of the United States, from coast to coast. The colleges and universities featured have all sorts of benefits and programs for student parents, from on-campus family housing, to child care services, to endowments and scholarships specifically for parents. Some institutions even offer home care for sick children, so that parents do not have to miss classes to care for their sick child. 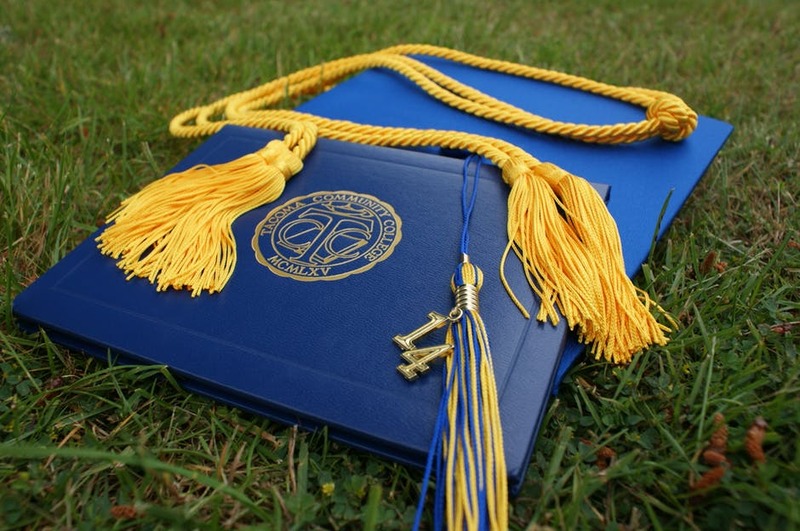 Finishing your degree does not have to be a distant and unattainable dream. It’s possible. Difficult, yes, but that does not mean that it shouldn’t be tried. Mothers have as much right to an education as anyone else, and they have a right to get that education in a way that fits their unique needs. If your needs suggest that you might need to transfer, then that is OK. Research to find the best place for your family, and go for it!